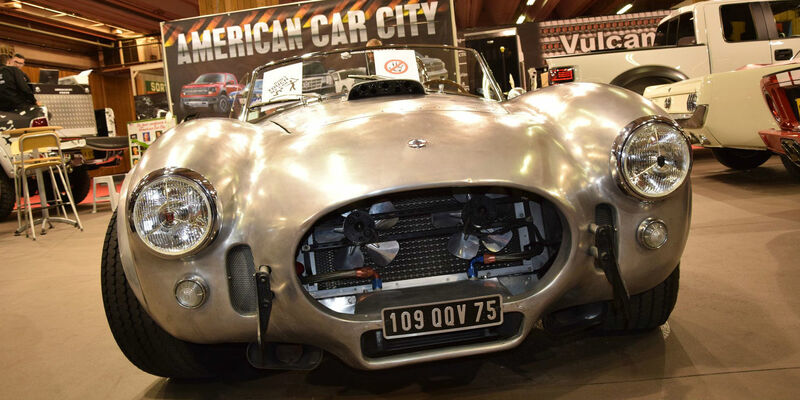 2014 Paris Archives - Muscle Cars Zone! 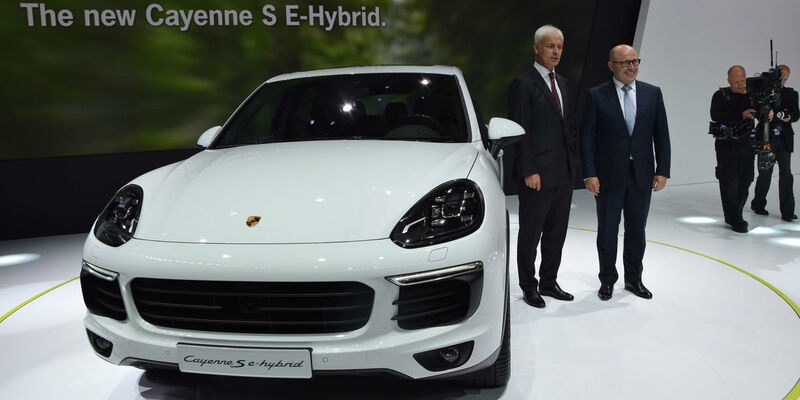 2015 Porsche Cayenne S E Hybrid at 2014 Paris Motor Show! 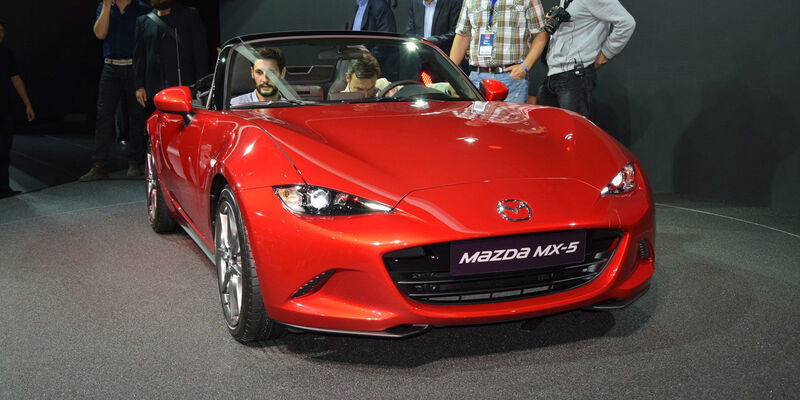 The New 2015 Mazda MX 5 at the 2014 Paris Motor Show! 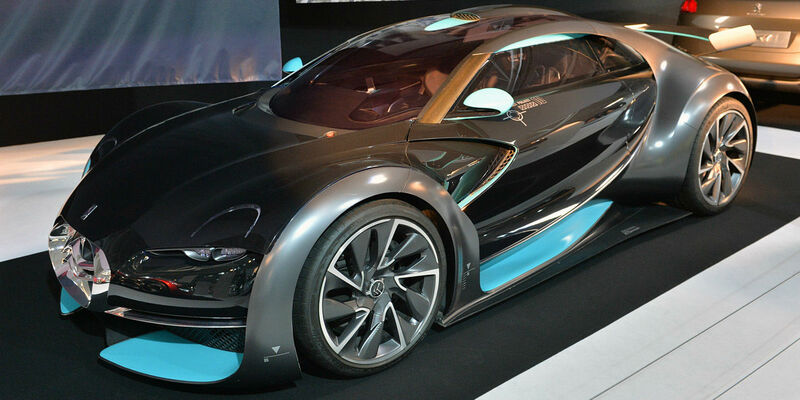 Glimpse Into Future – Unique Concept Cars at 2014 Paris Motor Show! 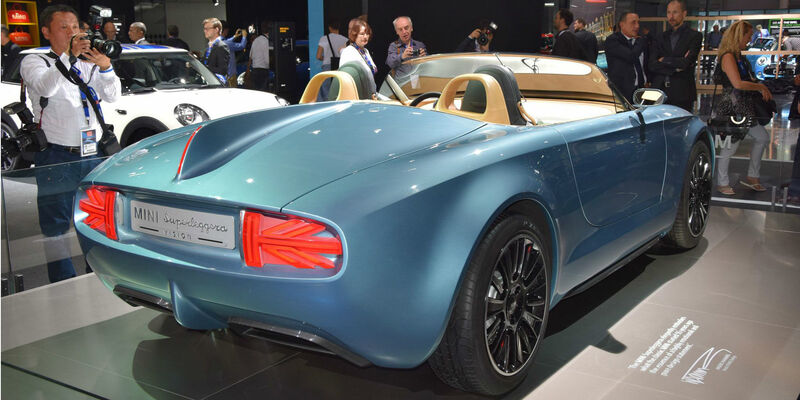 2015 Mini Superleggera Vision Concept at 2014 Paris Motor Show! 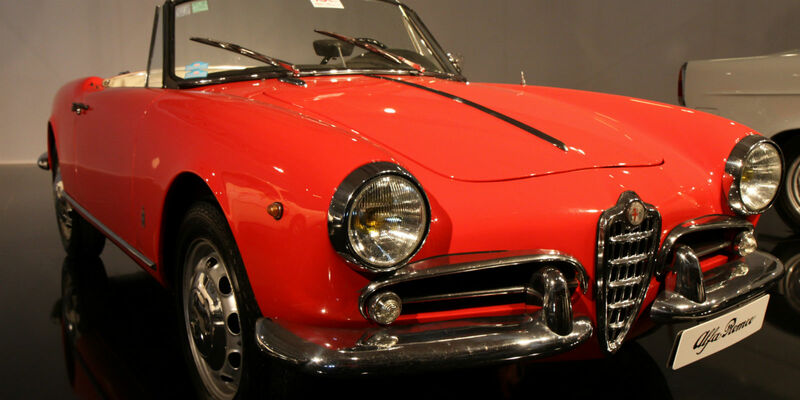 60th Anniversary of 1954 Alfa Romeo Giulietta at 2014 PMS! 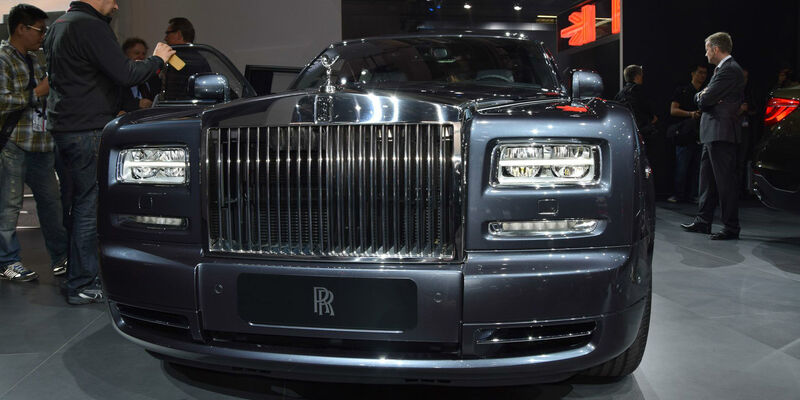 New Rolls Royce Metropolitan Phantom at 2014 Paris Motor Show! 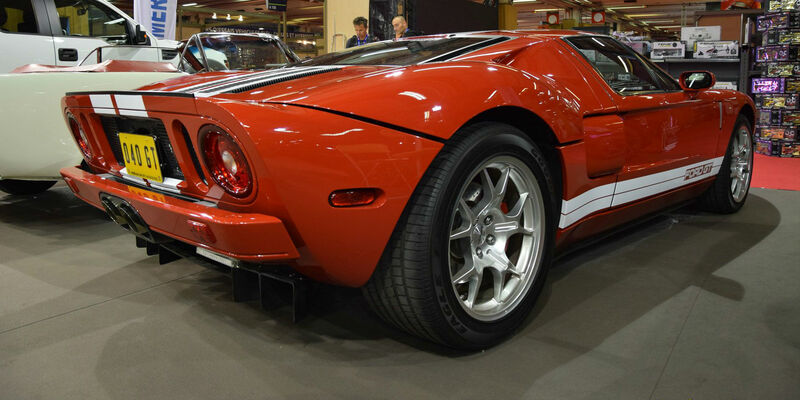 Automotive Excellence: Ford GT Model at 2014 Paris Motor Show! Gorgeous 1965 Shelby Cobra 427 at 2014 Paris Motor Show! 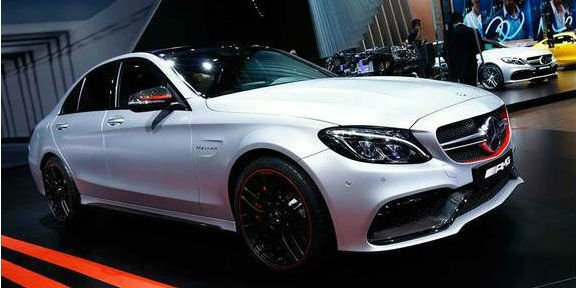 New Mercedes AMG C63 BiTurbo Unveiled at 2014 Paris Motor Show! 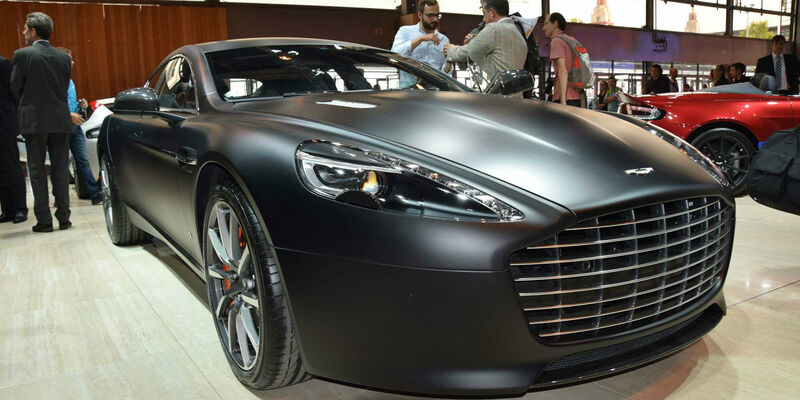 New Aston Martin Rapide S is Really Rocking (2014 Paris Motor Show)!